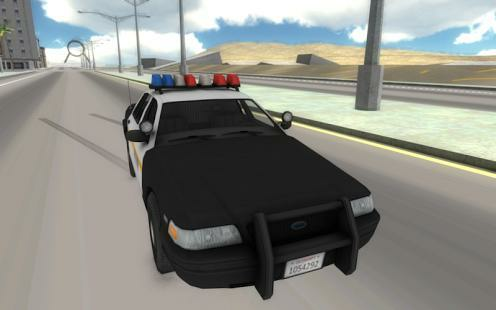 Fast Police Car Driving 3D game is super fun, and to top it off the graphics are very good, so good that it looks like the lights are real how cool is that. 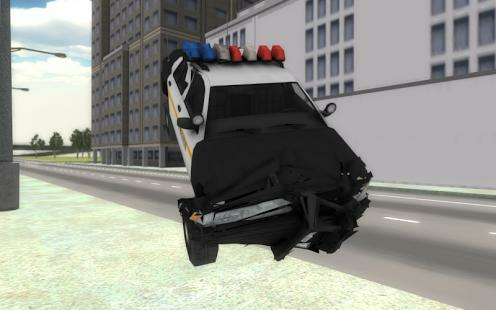 In this game you are the policeman and can do anything; you can do stunts, you can do things that are illegal, scale buildings and even crash into others but no one can stop you because you are the law. 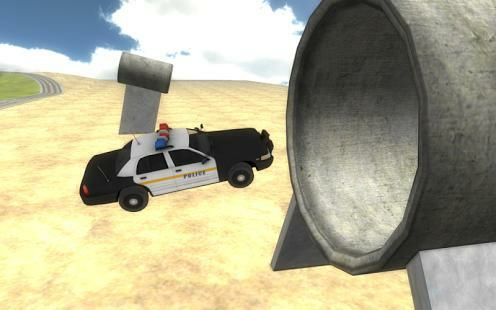 The speed of the car is very fast which makes the game all the more fun. So if you like high speed games this is just the thing for you.